In addition to reviewing movies from then and now, you will find my top tens, recaps on legacies, an occasional photo or two and more. Rock on, Movie Lovers! The third time’s the charm right, well that’s what you’d think but in recent years, third installments in film franchises have been regarded as the worst type of sequel or least good of the series. 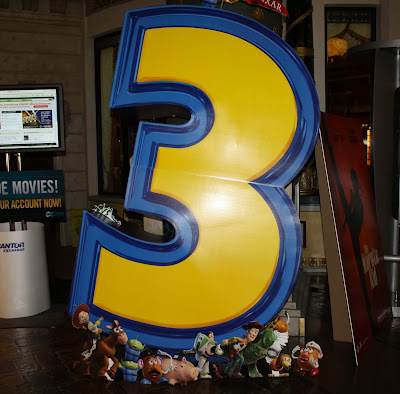 I would have never considered it because there are so many great “three” movies out there, in fact I’d go so far as to say that some of the best movie sequels of all time were third installments. Just to prove a point, let’s look at some third installments and see if they really disserve the bad reputation they’ve gotten. Quick reminder, this is all opinion based just like everything else I post. In the past, we’ve gotten third installments in classic trilogies that I’ve considered to be far superior to the first film, “Indiana Jones and the Last Crusade” in particular is one of my favorite movies of all time and a perfect example of how to make a near flawless sequel. 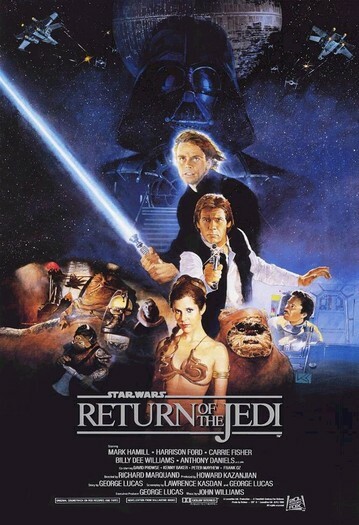 I know a lot of people have mixed feelings about “Return of the Jedi” but from a personal perspective, it’s still my favorite installment in the Star Wars series and also another one of my all time favorite movies. Let’s not forget about “Gold Finger” from 1964, this third entry in the “James Bond” series has often been labeled one of the best, if not the absolute best entry in the franchise. If you read my recent review of “Escape from the Planet of the Apes” (which was another third installment), you may recall why I considered that the best installment in the “Planet of the Apes” franchise. 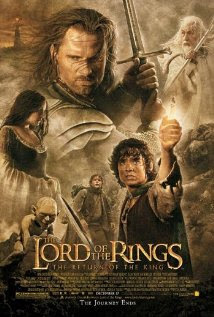 Heck, I wasn’t even a fan the “The Lord of the Rings: The Return of the King” but it’s gained a reputation for being a flawless send off to a classic trilogy of movies. Actually, recent years have only proved that third installments have only gotten better and better. 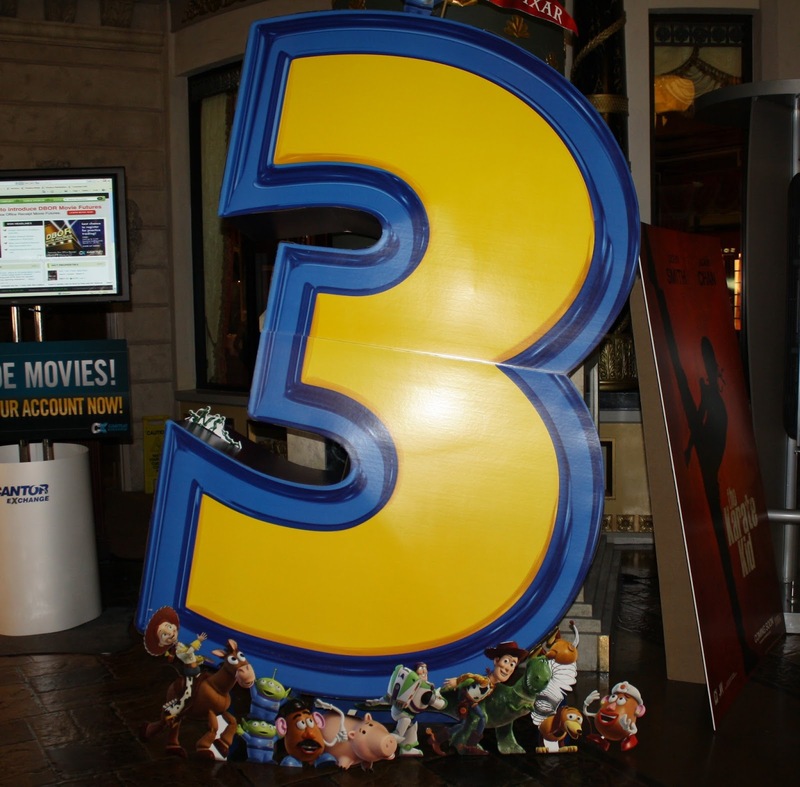 “Toy Story 3” accomplished the impossible and turned out to be a masterpiece sequel that could contend with two nearly flawless predecessors. 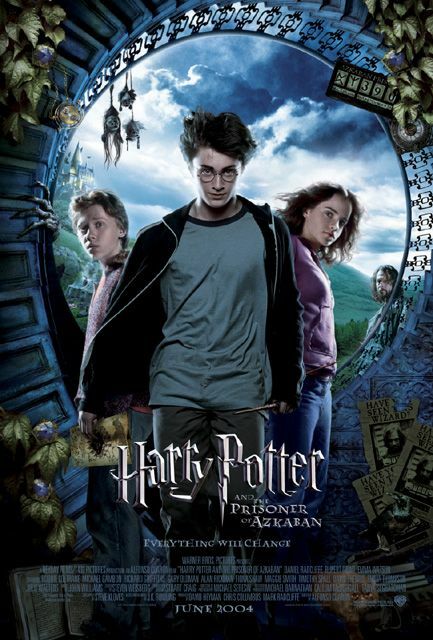 For the longest time, “Harry Potter and the Prisoner of Azkaban” was considered the best entry in the long running Harry Potter series. 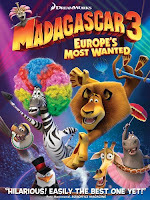 “Madagascar 3: Europe's Most Wanted” also went far and above the standards set by its predecessors and turned out to be one of the best animated movie's I’ve seen in years. “Men In Black 3” surpassed its small expectations and turned out to be a really good movie in its own right. “Iron Man 3” was yet another great example of how to make a good super-hero sequel. 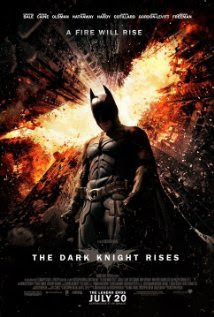 Speaking of superhero sequels, “The Dark Knight Rises” managed to hold its own against its powerhouse predecessor and managed to be a fitting conclusion to an excellent trilogy of films. Next lest look at examples of third installments that may not be as good as their predecessors but are still good movies on their own. 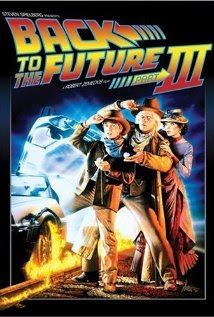 I just mentioned both “Back to the Future Part 3” and “Terminator 3: Rise of the Machines” on my top ten list of Underappreciated Sequels and in both cases I consider them to be inferior to their predecessors but still very good movies on their own. “X-Men 3: The Last Stand” is another case in which it’s obviously not as well constructed as the first two installments, put I still consider it to be an extremely entertaining entry in the “Superhero” genera. I’d even go so far as to say that both “Spider-Man 3” and “The Matrix Revolutions” are very flawed films but certainly not terrible, they have just enough good things to offer that made them worthwhile. 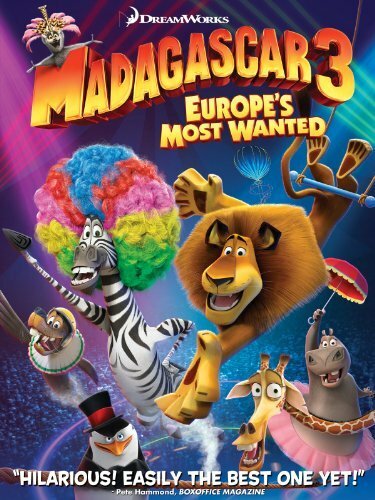 Before I sign off, I will say that there are certainly some really bad “three” movies out there like “Shrek the third” and “Pirates of the Caribbean: At Worlds End”. 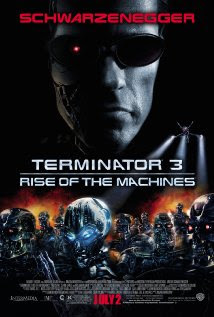 There are even some third instalments that I regared as some of the worst movies I’ve ever seen, including “Alien 3”, “Halloween 3: Season of the Witch” and “The Never Ending Story 3: Escape From Fantasia” but I still don’t see that as a reason to write off third installments in general as just plain bad. Obviously, it all falls to opinion, someone can just as easily hate every movie I just mentioned on my entire list, which is fine, that’s your opinion. I’m just stating that you can still make the argument that a third installment in general is not always the worst thing to happen to a great series. For what ever it's worth, here's a quick list of my personal top 10 favorite third installments. #4 "Captain America: Civil War"